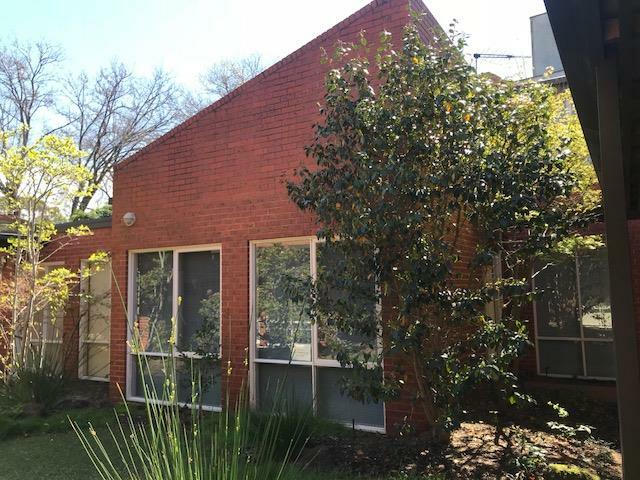 Nestled in a delightful garden surround, this fully self-contained single level office suite with tram at your door, will suit the owner-occupier or astute investor. 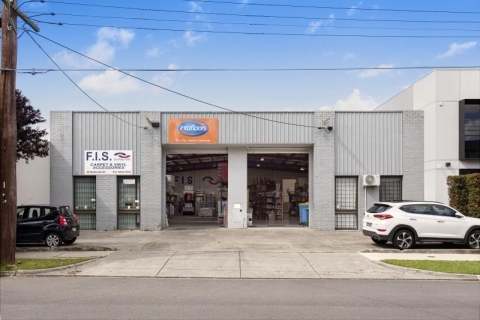 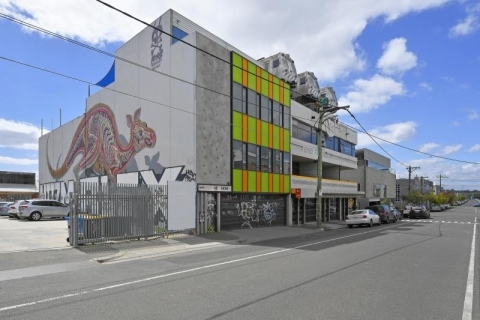 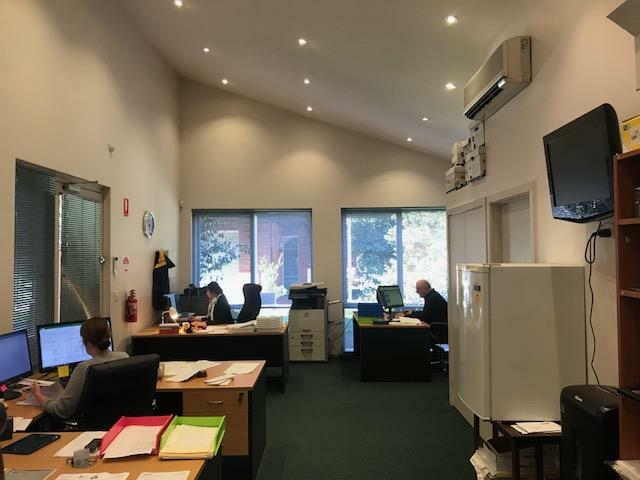 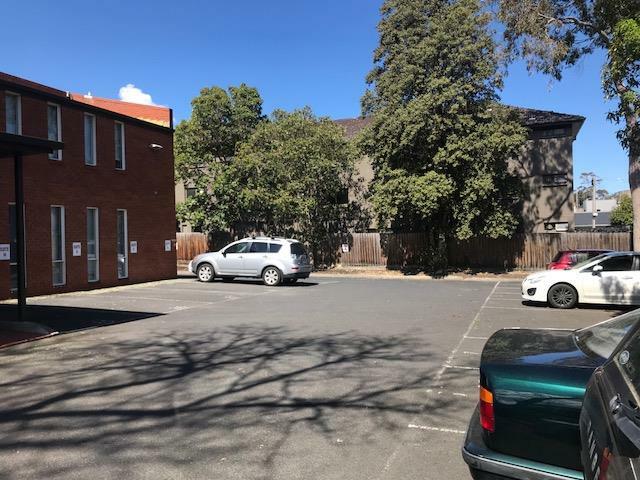 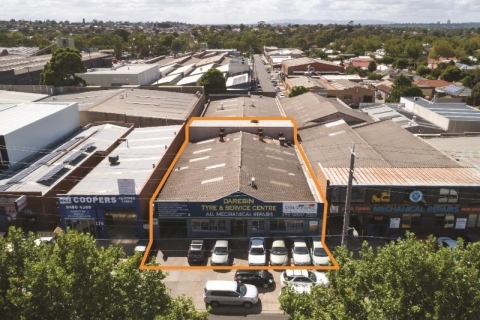 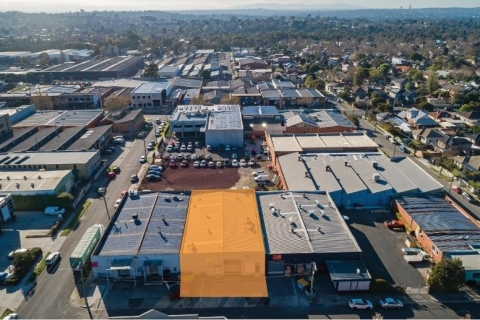 Located between Burwood Road and Barkers Road, Hawthorn, surrounded by premium residential properties and medium density commercial development. 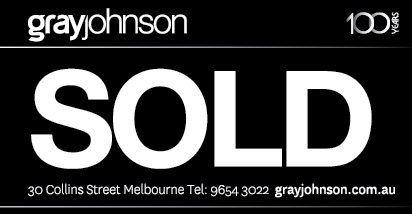 Only minutes from all Church Street has to offer.